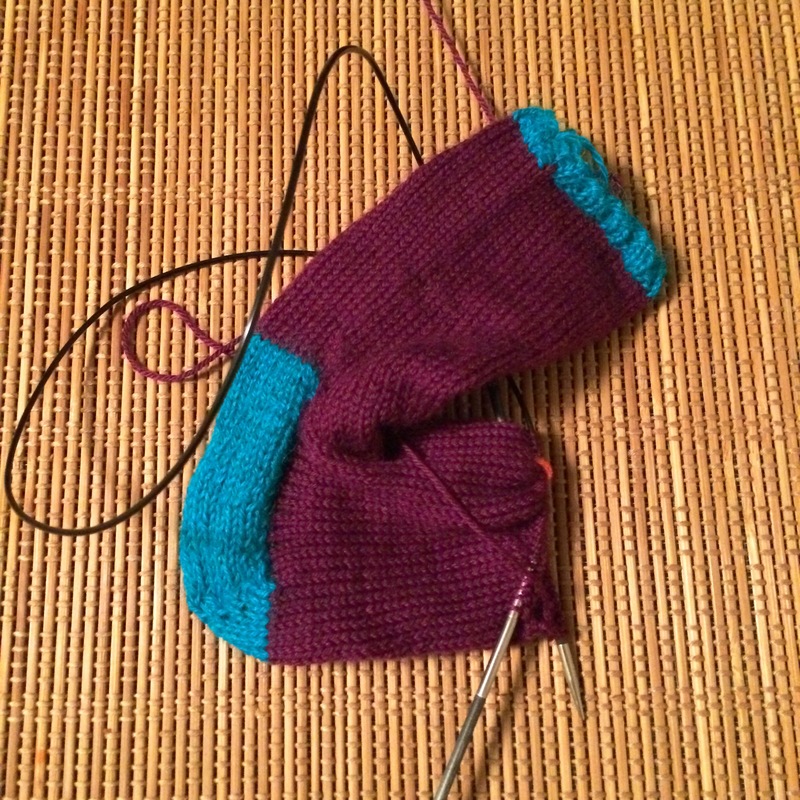 A basic sock is on the needles today. I am really loving Cascade Heritage Sock Yarn (deep plum). It is a dream to work with as it has great color saturation and the right amount of sheen. I can’t wait to make sock #2 and start wearing these beauties around town.